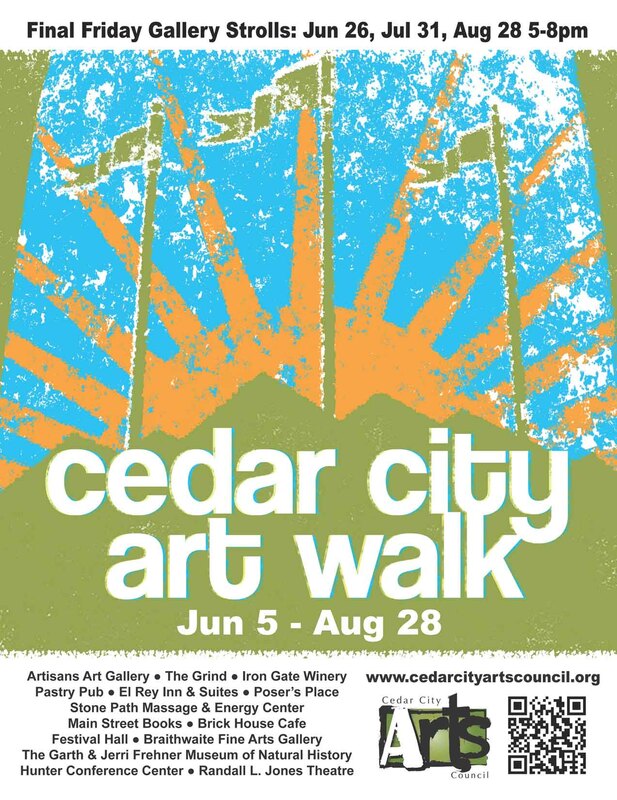 Cedar City Art Walk Image 4. Just before sunset, we stopped on the banks of the Lubumbashi river in the DR Congo. Families were washing clothes and bathing in the river. It was hot, and humid. When I pulled out my camera, I was surrounded by children, laughing, dancing and posing. We did not speak the same language, in words. 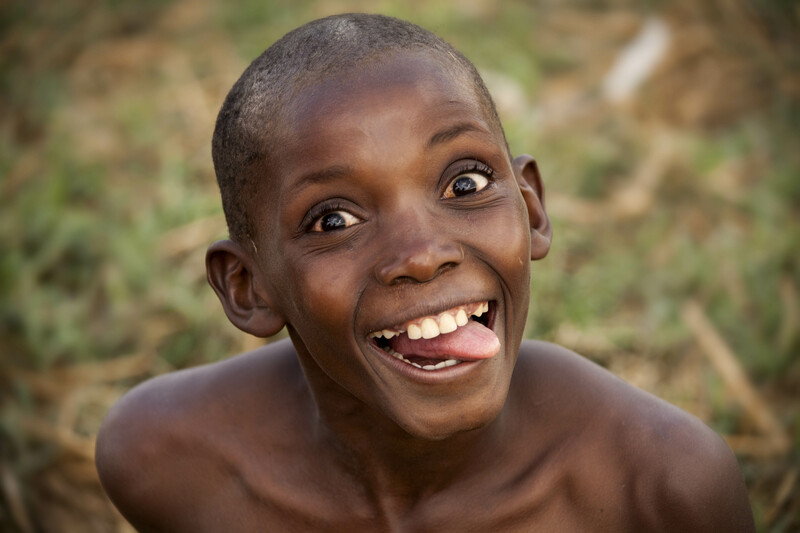 But, the joy of the children was contagious. In a land so different from my own, we shared a laugh, and a smile.